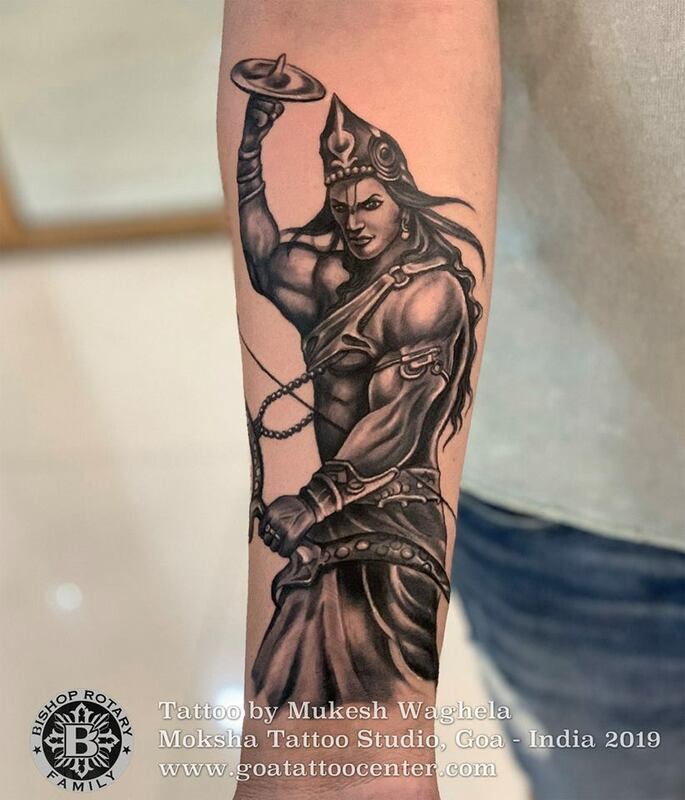 KRISHNA TATTOO by Mukesh Waghela​ at Moksha Tattoo Studio​ Goa India. KRISHNA TATTOO by Mukesh Waghela​ at Moksha Tattoo Studio​ Goa India. Founder of Moksha Tattoo Studio, book your appointment now.